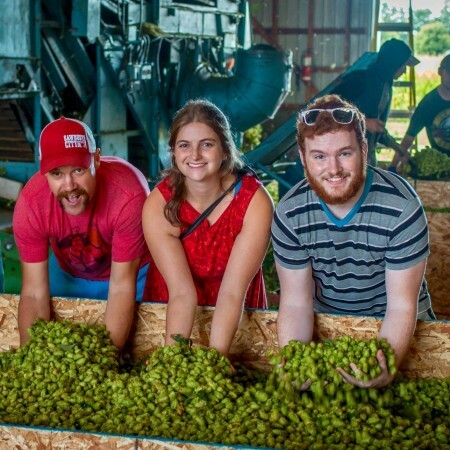 GRAVENHURST, ON – Sawdust City Brewing has announced details of its fresh hop ale for 2018. Bright, fresh flavours of the grassy wet hops dominate the palate. Citrusy lemon and cooling mint play on top of a light, biscuit malt base, that makes this one easy beer to drink. Fruits of Eden will be released tomorrow (September 20th) at the Sawdust City retail store and online shop, and select beer bars in Ontario.